On a dedicated area of the NOVOMATIC stand at ICE Totally Gaming 2019, Greentube will let you step inside the “Home of Games” by showcasing its strength in the interactive gaming space with new slot titles and the latest gaming solutions. 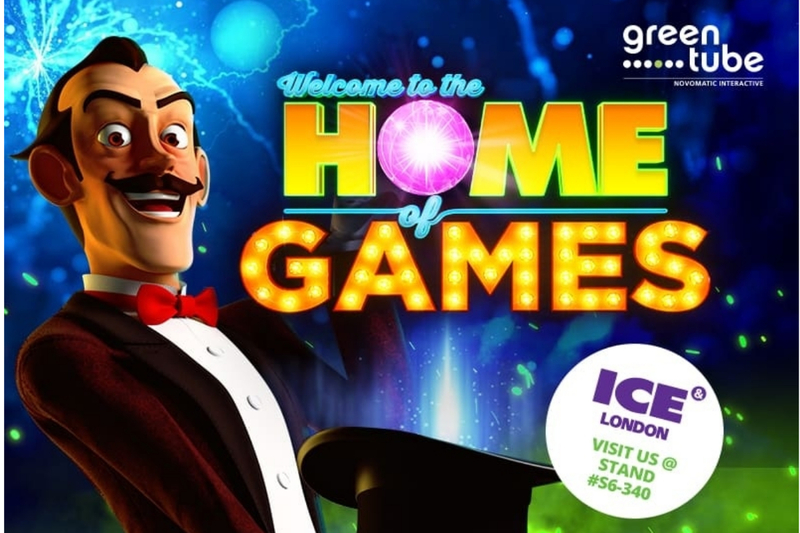 Greentube, the NOVOMATIC Interactive division, is excited to unveil new slot titles at ICE 2019 including the highlight launch of The Great Gambini’s Night Magic that will amaze players with a spectacular array of magic and illusions. Four magical features, stunning animations and excellent winning chances will see players jump into the spectacular world of a magician. Stop by Stand #S6-340 on Wednesday, February 6, to check out some live tricks! The first of two online slot titles based on the IP theme MacGyver™ will make its premiere – MacGyver: Duct Tape & Diamonds™ takes players on an action-packed adventure with Richard Dean Anderson and lead cast, as this classic TV show of the 80s is relived in casinos. Another slot launch will see players journey to the depths of the ocean in Tidal Riches™ where hidden treasures are waiting to be discovered. Based on the NOVOMATIC land-based link, the online version of Enchanted Fortunes Linked Jackpot™ also makes its debut appearance, launching with linked themes popular in the land-based sector such as Book of Ra™ Mystic Fortunes, Pyramid Fortunes™ and Goddess Rising™. 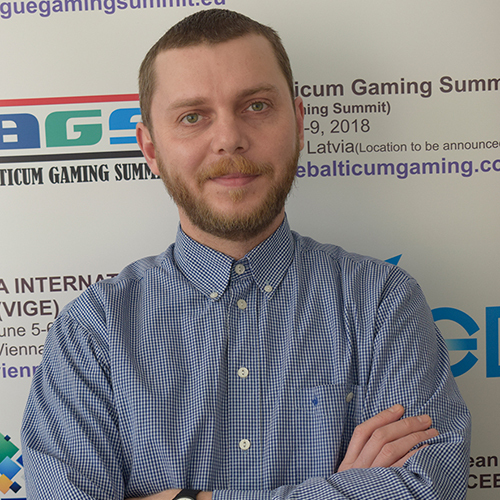 In addition, a full selection of classic, new and proven games from NOVOMATIC, Greentube and third-party studios for the regulated markets will be presented to operators. The innovative Greentube solution Plurius™ will present seamless gameplay and single wallet capabilities between land-based, online and mobile, demonstrating how players can switch between devices on the fly. 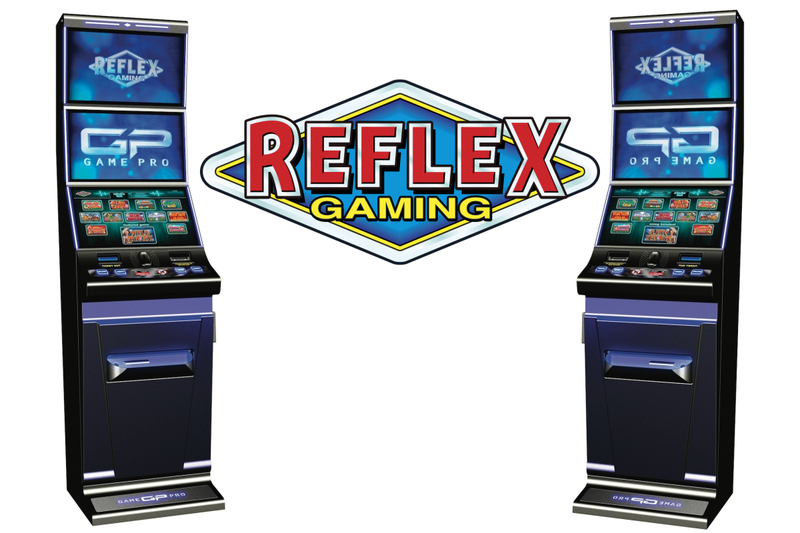 The system will present a wide selection of games, with titles like The Great Gambini’s Night Magic and Apollo God of the Sun™, on desktop and mobile, and leading NOVOMATIC gaming terminals. Furthermore, Plurius™ will be connected to the NOVOMATIC Biometrics System and showcase a new multi-level jackpot. AbZorba Games will present a new Roulette game for the VLT market, exclusively via Plurius™, as well as Grand Blackjack, as part of the latest suite of casino games simulating a live dealer game experience. 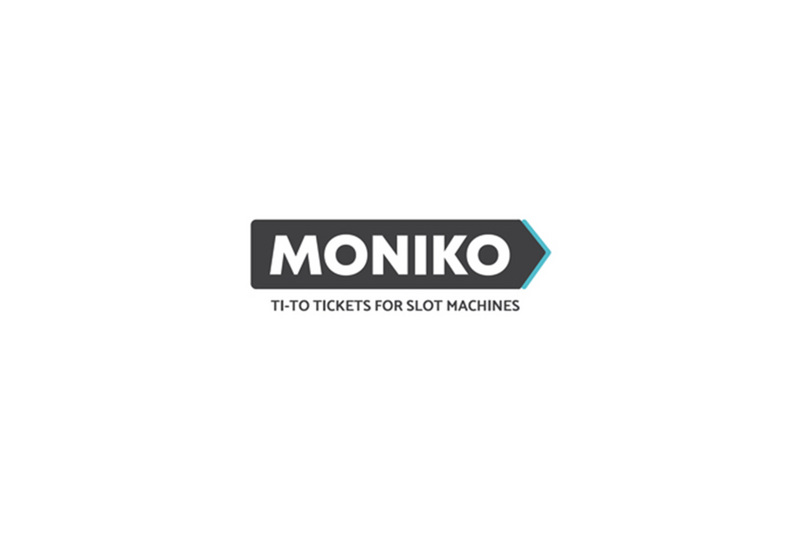 Eurocoin Interactive will release a wide selection of AWP, VLT, classic slots and bingo titles for interactive markets. 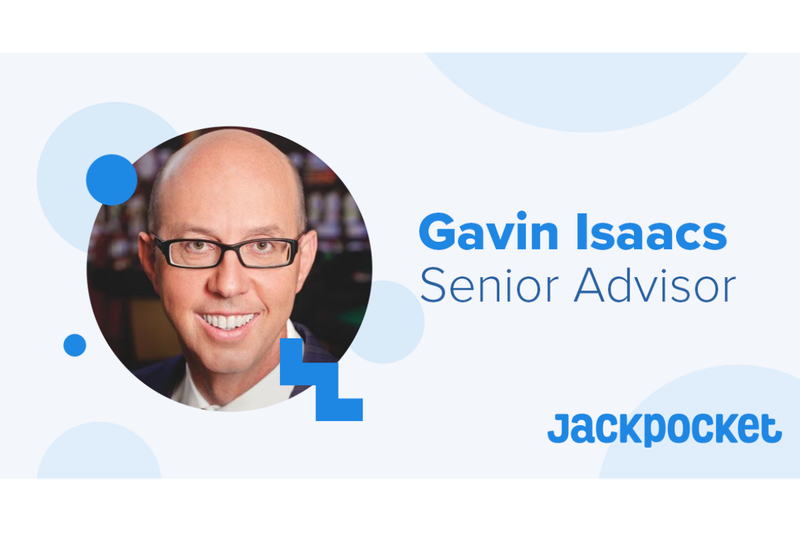 The highlight launches will include Fluffy Bingo™, a new addition to its NOVO BINGO line of interactive bingo titles, Jackpot Dice™ that features three creative jackpots, and an online version of the best-selling Swiss AWP machine Admiral® Quattro. ICE takes place at London’s ExCeL Centre from February 5-7, 2019. Visit us at Booth #S6-340 and explore Greentube’s latest developments. To pre-arrange a meeting, contact us now at sales@greentube.com.